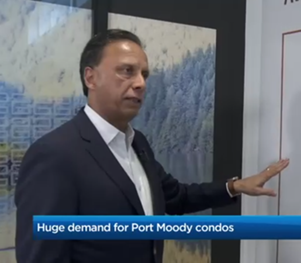 A unique rent-to-own plan for a new condo development in Port Moody will allow 30 local buyers to rent their unit for two years, with the money going towards their downpayment. For 30 families in Port Moody, it will be like winning the lottery. Starting next month a unique path to home ownership will be launched that partially removes the biggest obstacle: a down payment. 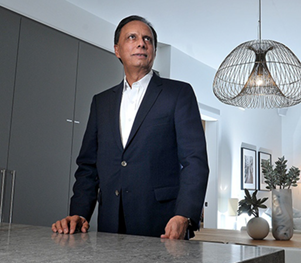 A new condo development near Rocky Point Park is being marketed to buyers with a unique twist. Just under ten per cent of the 358 units will be considered rent-to-own. 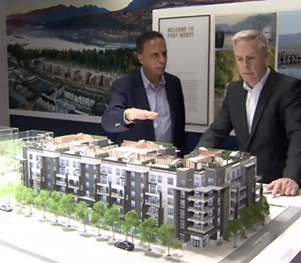 Panatch Group of Richmond is developing a condo complex in Port Moody that will offer 30 one- and two-bedroom units to first-time buyers, under a rent-to-own program. 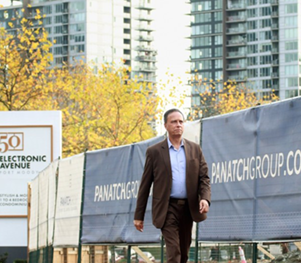 Panatch Group president Kush Panatch, for one, is excited about his company’s 50 Electronic Avenue condominium project in Port Moody, which opened its sales centre in mid-October and held two weeks of previews before brokers started to write sales contracts on November 2 for the project’s 138-unit first phase. © Copyright 2017 Panatch Group. All Rights Reserved.